July brings us lovely warm weather (ahem, yes in Ireland – just look at the pictures below) and lots of wonderful running events. Here are a few of our favourite races this month. A lovely flat route starting on the South Docks at Lime street and heading out over the Matt Talbot Bridge as far as the 3 arena to return back for a nice fast finish. 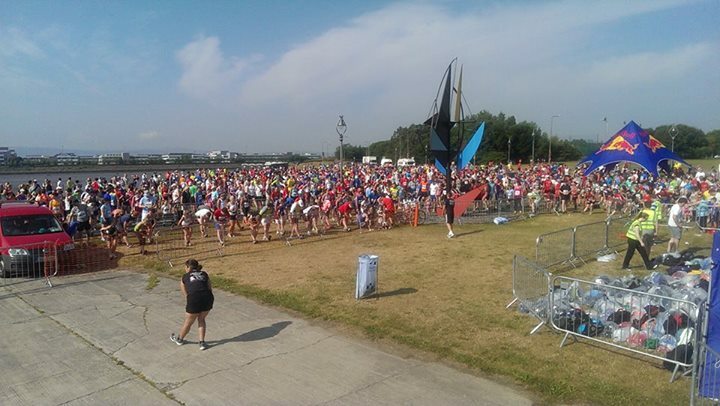 Following the Liffey for the entire run this is a great run for supporters too as no matter where they are along the route they are sure to catch a glimpse of you at least twice. 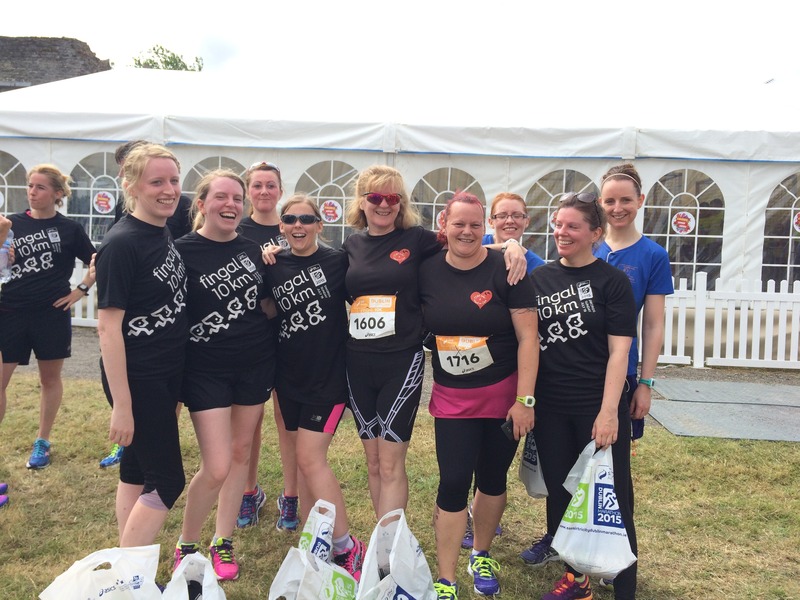 Race t-shirt and number can be collected at race HQ in the days leading up to the event so no mad rush on race day. What else would you be doing on a Thursday Evening? 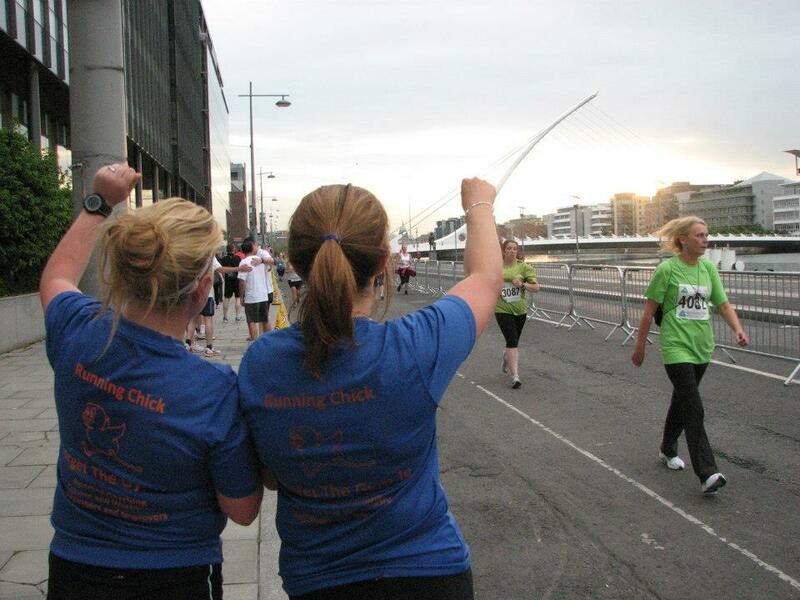 Register here and look out for the super support of the Running Chicks along the route. 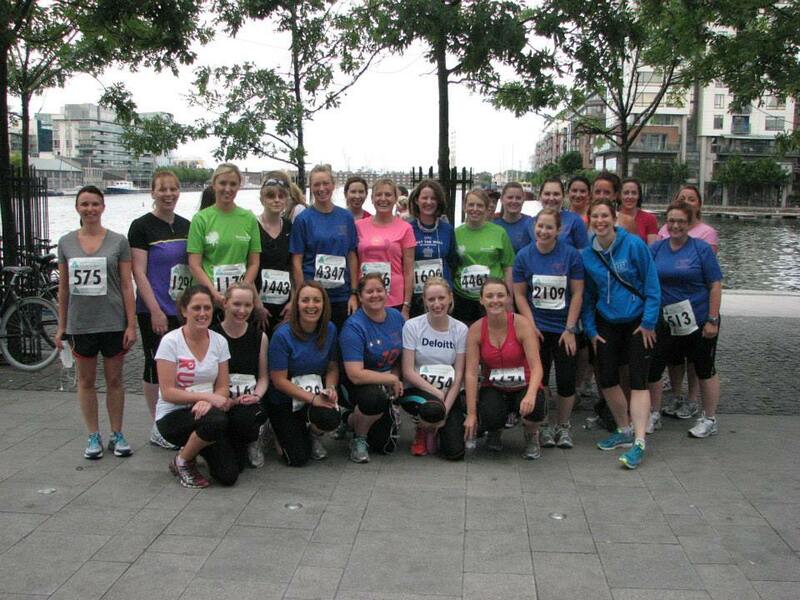 Check out some of our ‘vintage’ photos – Docklands run from 2013 , Docklands Run 2012 and Docklands Run 2011. Great to see so many faces in these pictures still running. Our Clontarf classes have run part of this route so many times its like a ‘home game’. 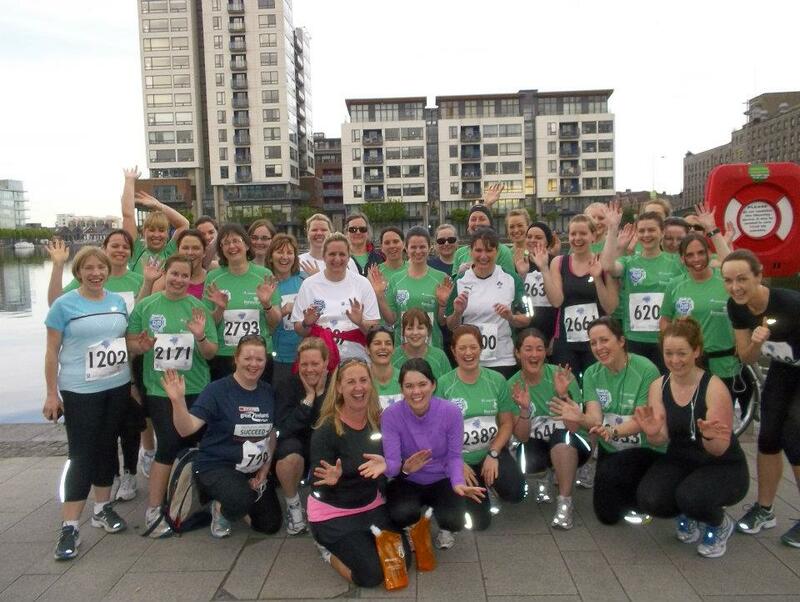 Many of our Running Chicks rave about this Thursday night run in the Liberties area of old Dublin City . 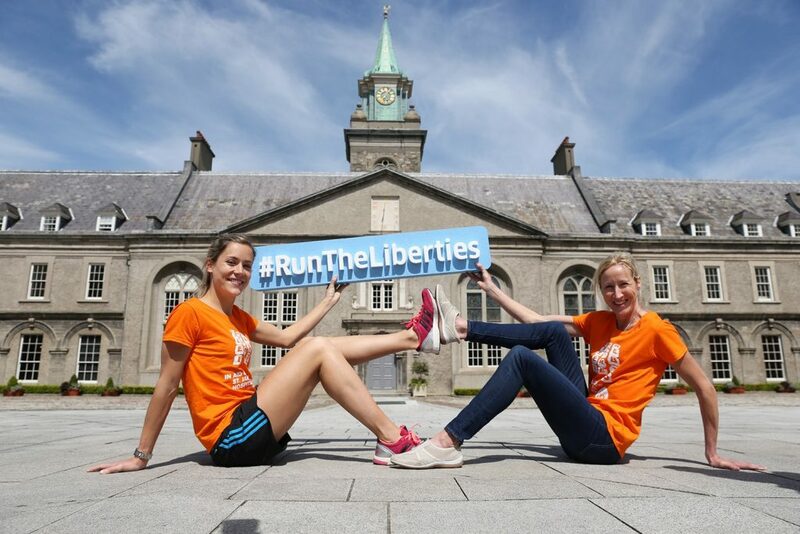 The Liberties FunRun is a charity event for St James’s Hospital Foundation and takes place through the streets near the hospital with lots of local support. The start and finish are in the grounds of IMMA / Royal Hospital Kilmainham and it’s the perfect time in the evening to go straight after work. 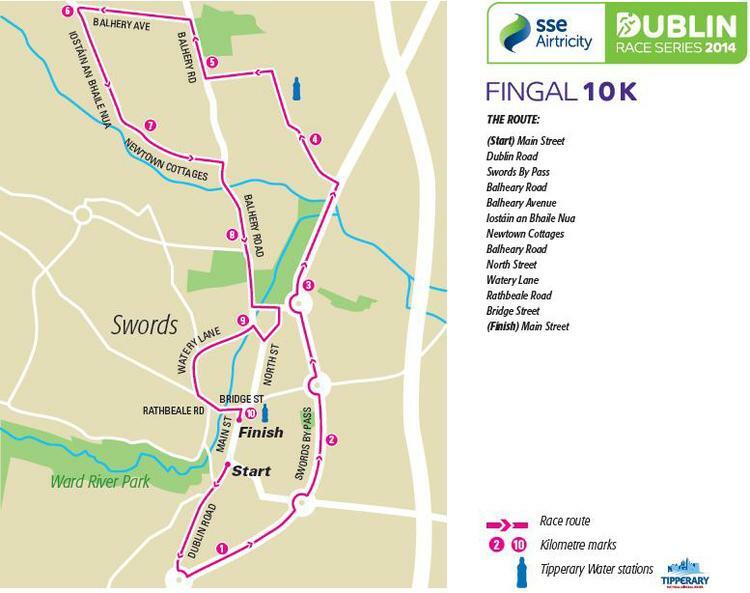 More recently introduced to the series and it was much needed is the Fingal 10k. Initially there was too big a jump from 5 to 10 miles and sitting at 6 miles this race (although the only one not in the phoenix park) is a valued addition. The route commences in Swords village and heads out along the dual carriageway before veering off down country roads that non locals in Swords would be very unfamiliar with. 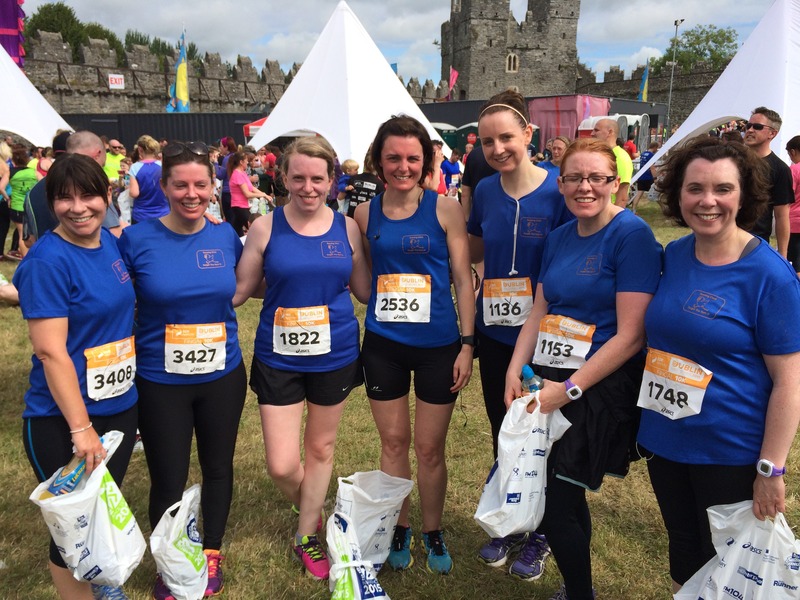 It’s a lovely course bringing you back in to finish in the village and congregating on the grounds of the castle in Swords. If you are interested in taking part in this or any other race, but don’t know where to start with your training, contact us and we will be happy to set you on the right path for a training plan.